Far From Grace is a Polish metalcore band from Wroclaw. The begining of it took place in the middle of 2017 when Lukasz Lipinski and Bartek Psurek have met. In July two first singles " Beaten and Broken" and " Are we lost..." have been recorded. They were uploaded in virtual form on Youtube two months later. 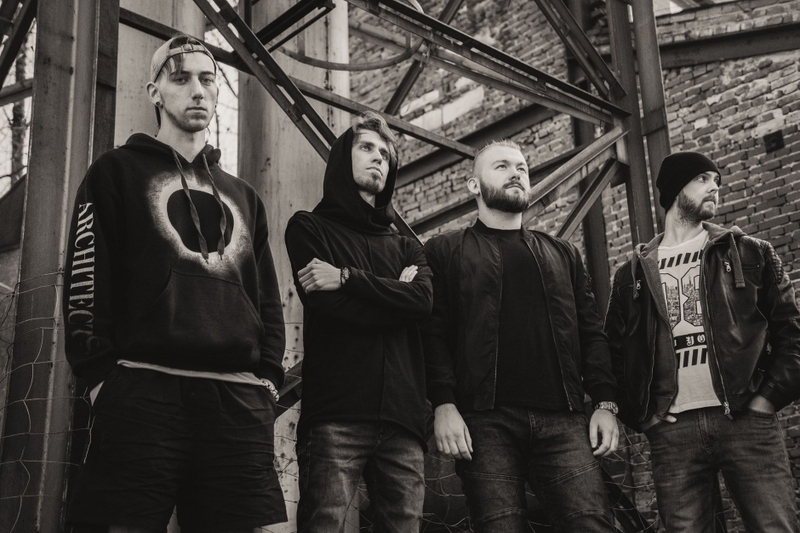 The band stabilized in summer of 2018, when Jasiek Pieszczoch joined as a guitarist and Jan Jarzabek replaced Michal Godzisz as a drummer. In the same time the band started working on their new and first EP called "Who Am I To You...", which was realised all by themselves. The Ep was realesed in April 2018. In August the band had an opportunity to play with Of Virtue ( U.S.A) and The Royals( Ne) as a supporter of their tour in Wroclaw.